A Toms River man and a Seaside Park woman are facing burglary charges following an investigation spanning several weeks, police said Wednesday. Manchester police arrested and charged 49-year-old Mia Dentico, of Seaside Park, and 23-year-old Joseph Comiso, of Toms River, in connection with the burglary of a Manchester residence and the theft of a safe containing money and jewelry. 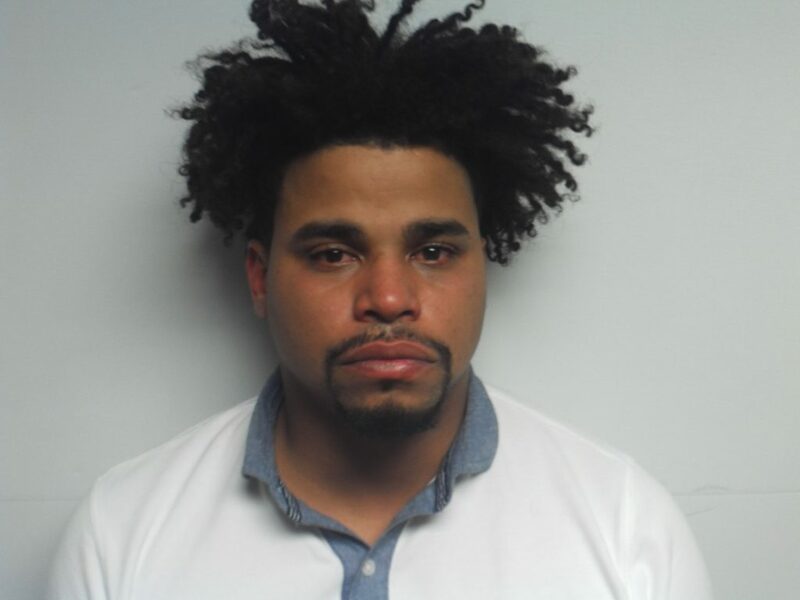 A third suspect, Mohamed Olivo, 26, of the Bronx, NY has also been criminally charged with the burglary and theft, however, he has not been arrested as of yet as his whereabouts are not currently known. The investigation began after a Nov. 20, 2016, burglary of a residence located in the Whitney Estates section of the township. When police arrived at the home after being called there, it was learned that an unknown person or persons entered the victim’s residence and stole a safe containing currency and valuable jewelry. Police quickly developed potential investigative leads, which led to the discovery of the safe. The case was turned over to the department’s Investigation Bureau and further investigated by Detective David Fusaro. During the follow-up investigstion, Dentico, Comiso and Olivo became subjects of interest. Dentico was soon located, Malland said, which resulted in the recovery of additional property belonging to the victim. Dentico, who was quickly apprehended, was charged with one count of burglary and theft and lodged in Ocean County Jail in default of $10,000 bail. Comiso and Olivo, realizing that their arrests were imminent, Malland said, fled to New York State; however, Comiso later returned to the Seaside Heights area. Based on a tip, Seaside Heights Police located Comiso in a local hotel and placed him under arrest. After being apprehended, Comiso was lodged in Ocean County Jail in defualt of $15,000.00 bail. Olivo is still wanted by police. Manchester police are requesting the public’s assistance in locating Olivo whose photo is attached to this story. Anyone knowing his whereabouts is being asked to contact Manchester Township Police at 732-657-6111. Photos of Dentico and Comiso were not available.